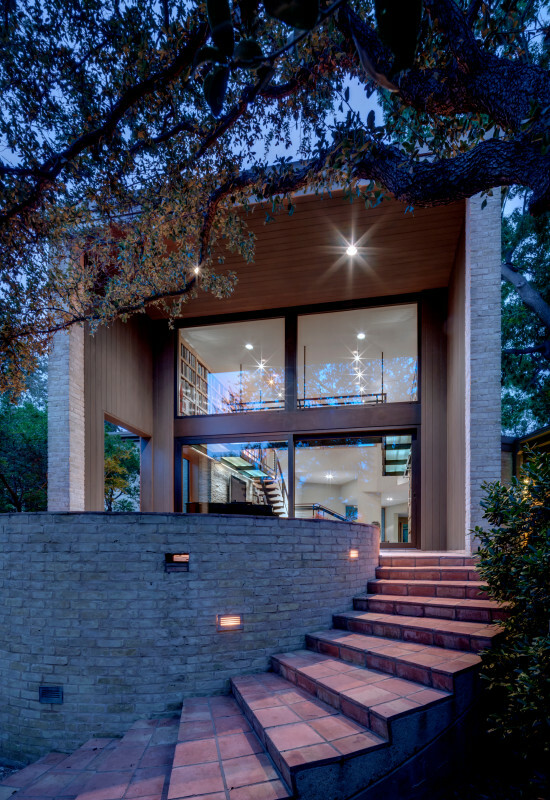 Architect Norman Ward, AIA, founder and principal of Norman D. Ward Architect, is a modern architect who explores contemporary designs. 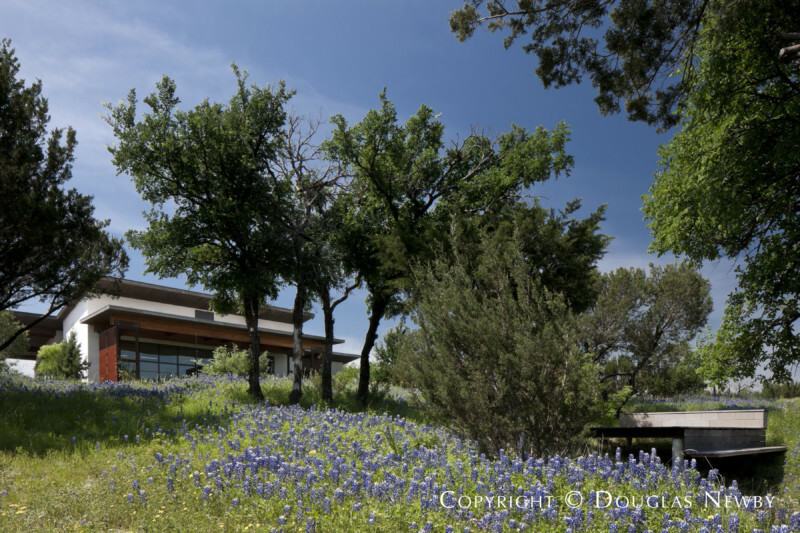 The firm has received design awards from the American Institute of Architects in Fort Worth, Texas, as well as delineation awards from the American Institute of Architects in Dallas, Texas. 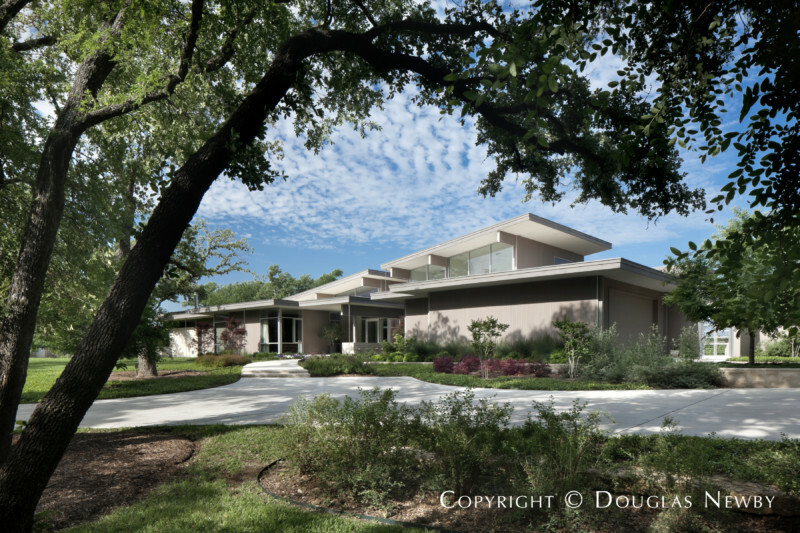 In 2011, Norman Ward Architect received an AIA Honor Award from Fort Worth for his Bluestem house in Cresson, Texas.